Since no single drug is entirely satisfactory for all cases and hypertension is multifactorial in origin, several groups of drugs have been introduced from time to time. These are diuretics, inhibitors of sympathetic responses, vasodilators, angiotensin-antagonists, converting enzyme inhibitors and calcium channel blocking agents. These cause mild fall in blood pressure by virtue of their capacity to elimintate sodium and water. They can be combined with other drugs. The commonly used drugs are hydrochlorothiazide 100mg/day, chlorthalidone 100 mg/day or furosemide 20-40 mg/day. Long term therapy leads to loss of potassium and hypokalemia, therefore, patients receiving long terms diuretic therapy should be given potassium chloride 2g twice daily. Potassium sparing diuretics like Spironolactone (25 mg thrice daily) and amiloride (5-10 mg/day) are available. These are mild in action, but when combined with other diuretics they enhance dieresis and reduce the urinary loss of potassium, thereby preventing hypokalemia. These may act centrally or peripherally. Reserpine: This is a mild antihypertensive drug, acting both by central and peripheral mechanisms, when given in a dose of 0.1 to 0.5mg orally, daily. Adverse side effects include nasal congestion, mental depression and the development of parkinsonism. Methyl Dopa: This is widely used drug acting both centrally and peripherally. 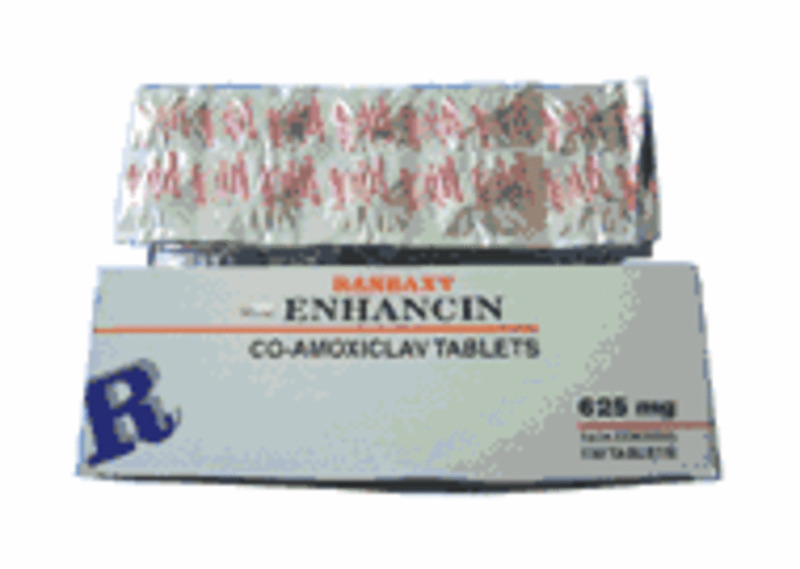 It is effective in doses of 250 to 500 mg given orally four times daily. It does not decrease the renal blood flow and, therefore can be given safely even in the presence of renal impairment. Adverse side effects include dryness of mouth, sedation, extrapyramidal features, fever, hepatitis and hemolytic anemia. Clonidine: It acts centrally and is effective in an oral dose of 0.1 mg a day. Dryness of the mouth and drowsiness are the adverse side effects. 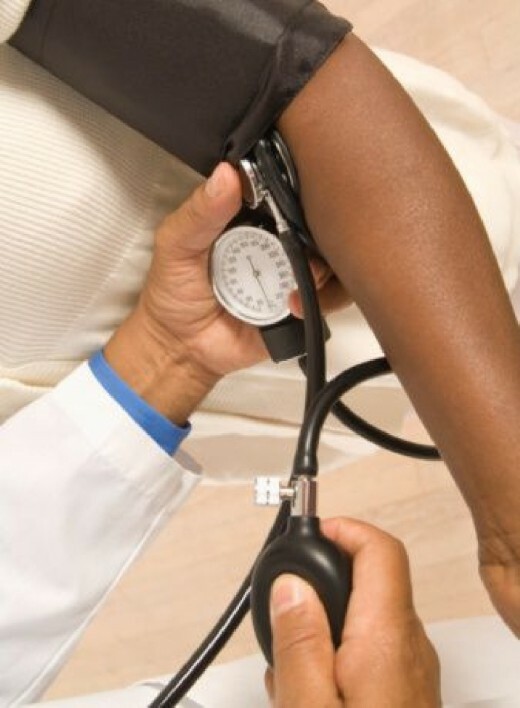 Sudden withdrawal of the drug causes rebound hypertension. Guanethidine: It is a peripherally acting sympatholytic drug, effective in doses ranging from 10-100 mg/day, when given orally. The hypotensive effect is maximal in the erect posture. Side effects include severe postural hypotension, diarrhea, failure to ejaculate and impairment of renal function. Bethanidine: It is similar in action and side effects to quanethidine. 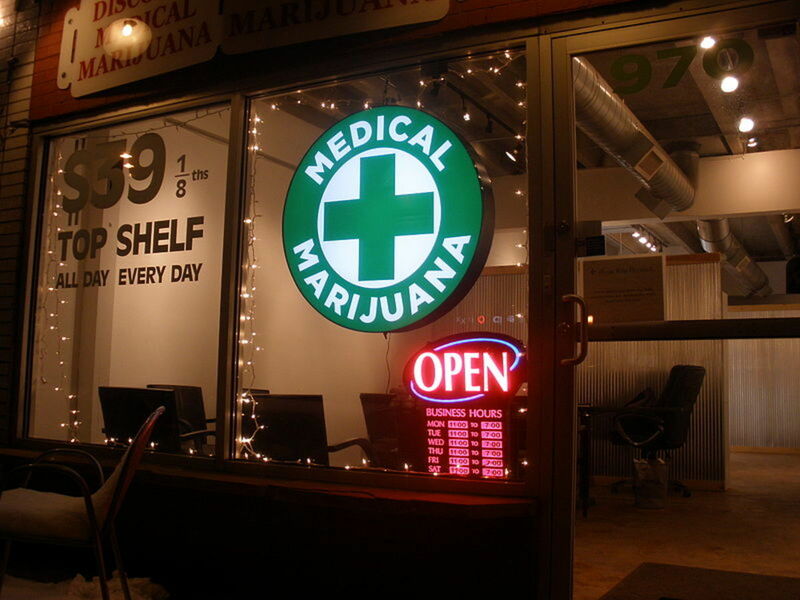 The therapeutic dose is 10-30 mg orally twice or thrice a day. 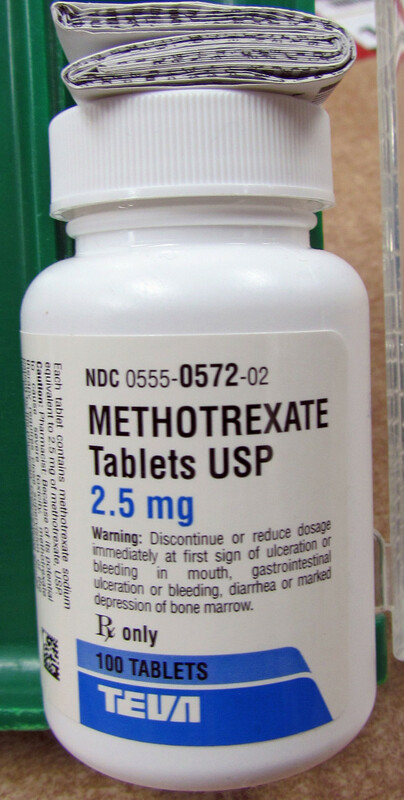 Both guanethidine and bethanidine are contraindicated in pheochromocytoma. Alpha: Phenoxybenzamine and phentolamine belong to this class. Mainly they are used to control the excessive rise of blood pressure in pheochromocytoma. The former is slow in action and the effect is sustained. The latter is quicker in action, but the effect is short lived. The dose is 5-30 mg given intravenously in a drip, the rate of flow is adjusted depending upon the response. Beta: These drugs are very widely used in modern therapeutics on account of their effectiveness, safety and free availability of moderate cost. Propanolol is the most widely used nonselective beta adrenergic blocking drug, effective in oral doses of 10-80 mg thrice daily. It reduced the cardiac output, inhibits rennin release and reduces sympathetic tone by a central mechanism. 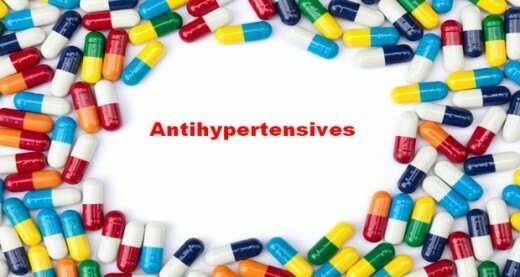 In addition to its antihypertensive effect, the drug is very effective in relieving angina and lowering the heart rate. On account of its negative inotropic action, it may lead to heart failure. It aggravates the bronchospasm in asthmatics. In diabetes, the warning signs of hypoglycemia may be masked. In general, congestive heart failure, bronchial asthma diabetes mellitus, heart block and peripheral arterial occlusions are contra-indications for beta-blocking drugs. Side effects include drowsiness, fatigue, mental depression, insomnia, ataxia and gastrointestinal upsets. Cardioselective betablockers are available for use. These are acebutalol 100-200 mg/day, atenolol 100-200 mg/day, metoprolol 100-400 mg/day and pindolol 10-45 mg/day. Drugs with both alpha and beta blocking actions are available e.g Labetolol (100 mg given twice daily orally).